Welcome to PT. Hidup Baru Electric. 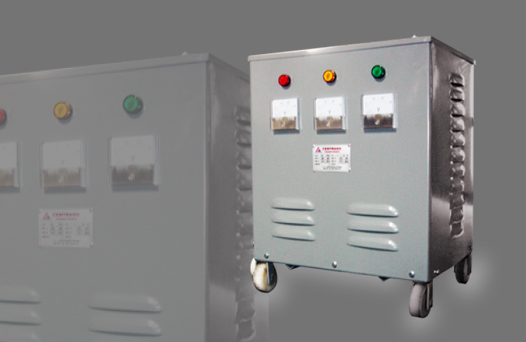 We are a company that established since 1980 engaged in industrial Transformer, Electric Stabilizer, Ups, Trafo Unitraf, Cubicle, Trafo Centrado. We were in Jl. Sungsang A10 No. 2-3 Taman Meruya Ilir Puri Kembangan. Discover the variety of our best products (Stabilizer, Pabrikan Trafo Centrado, Distributor Trafo Centrado, Distributor Trafo Trafindo, Auto trafo stepup/down, Cubicle schneider) with quality and the best price you can get.